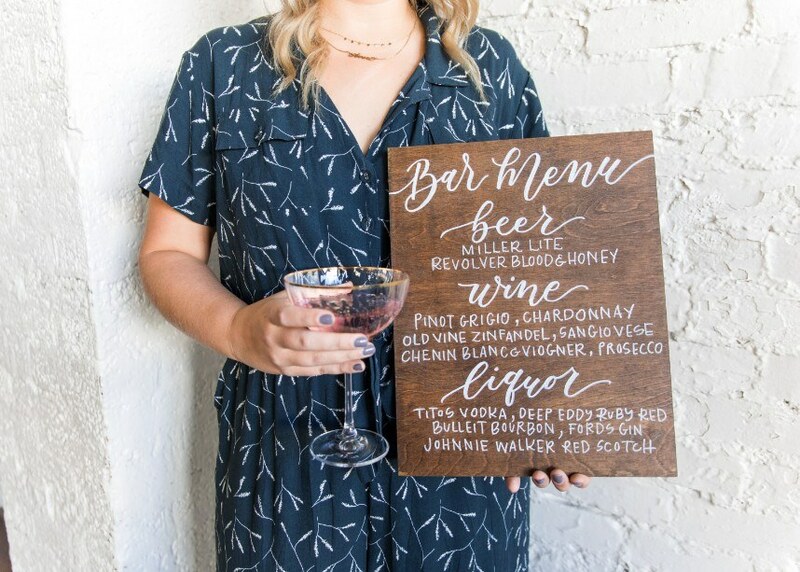 A common name misspelling and a passion for all things lettering turned into a dream business for Averi Stene of Averi with an Eye – an Austin invitation designer who loves pairing modern designs with gorgeous hand lettering! “Growing up, my name was rarely spelled correctly, so I was always saying ‘It’s Averi with an I!’ (Usually it’s spelled with a Y). So when I started a blog-turned-calligraphy/design-business, I came up with Averi with an Eye: an eye for calligraphy and design! 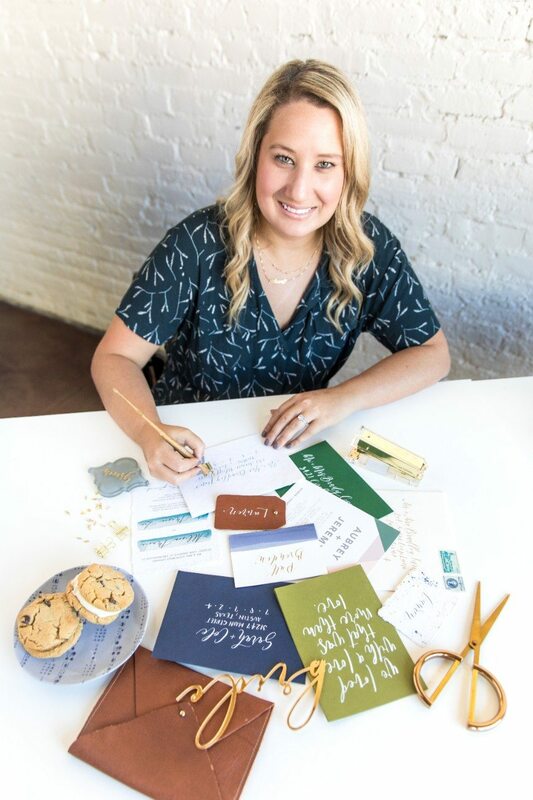 I became interested in the wedding business when my sister got married in 2012 and was opened up to so many fun things I didn’t even know existed, but mostly I was fascinated with the art of invitation design and began teaching myself calligraphy. 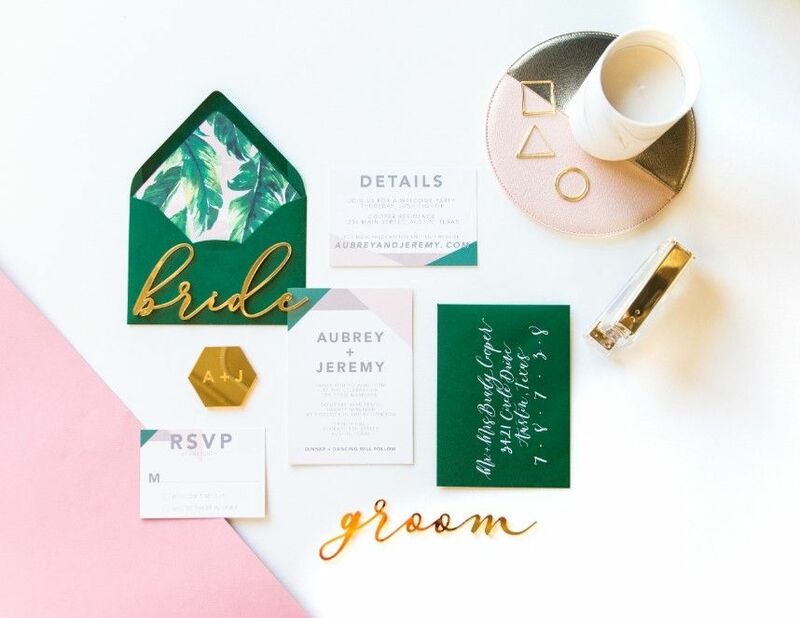 I had been a freelance designer before and loved transitioning to doing only wedding-related design,” Averi explains. 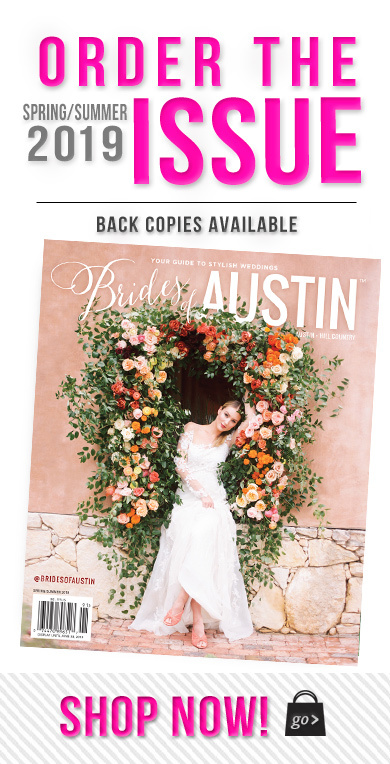 Today, Averi with an Eye offers a variety of bold, modern and romantic suites, calligraphy and signage for Austin brides. 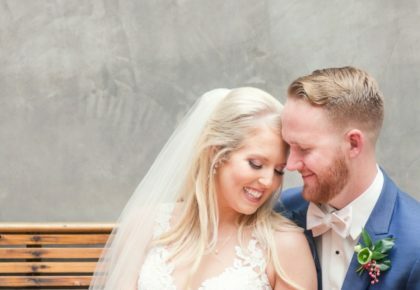 Scroll through the photos below to see examples of Averi’s work, captured at Trinity Hall by Elizabeth Denny Photography! 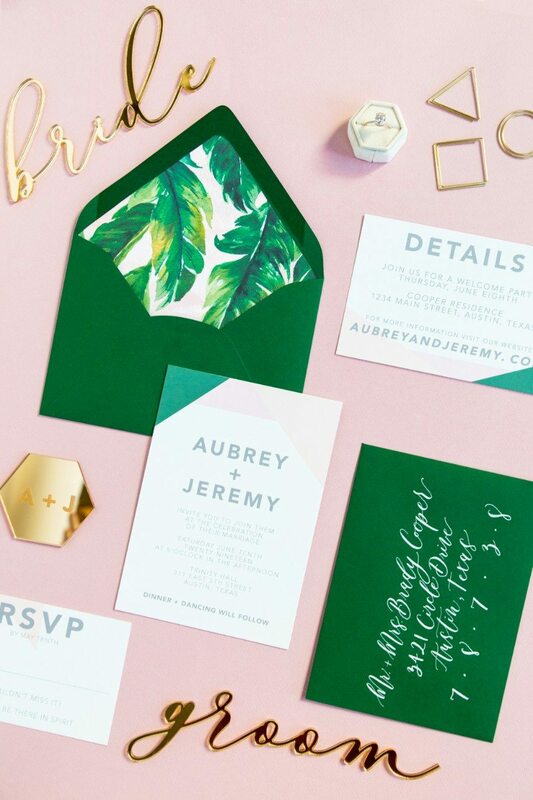 We’ll be chatting with a few more Austin invitation designers in the coming days, so check back soon! 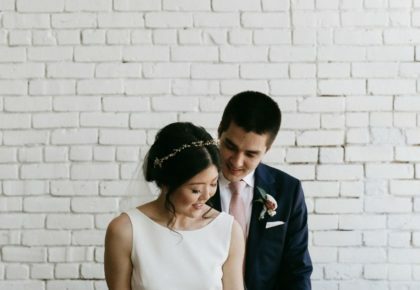 If you’ll notice, Averi had to include a few baked goods along with her invitations in this styled shoot. 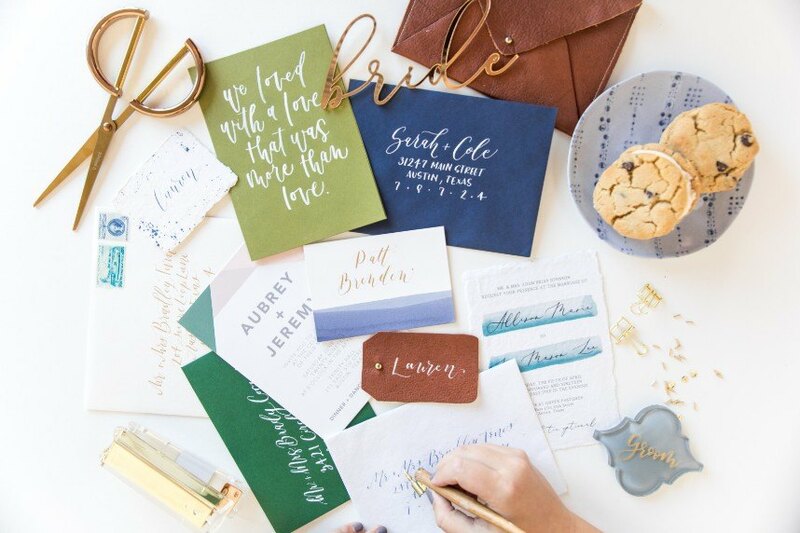 Her passion for baking runs almost as strong as her passion for lettering! 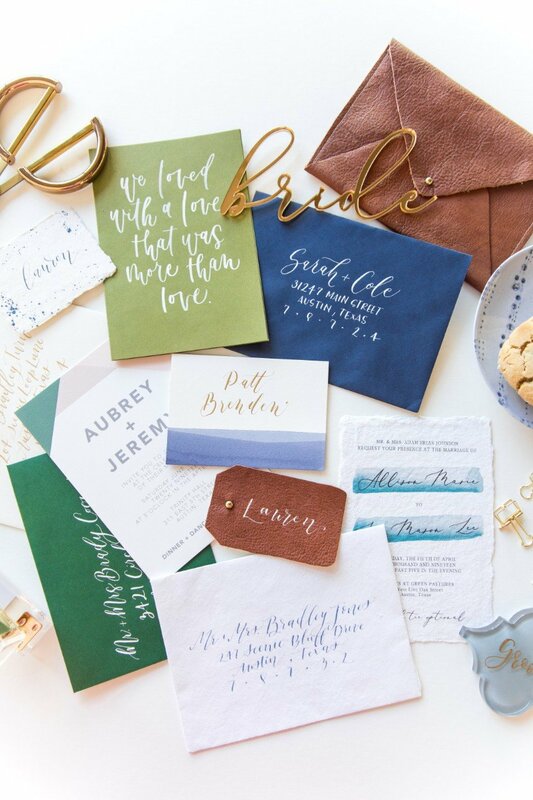 From her bold font choices to dainty hand-drawn letters, we can’t get enough of these designs! 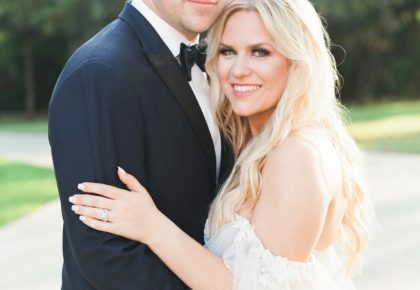 To inquire with Averi with an Eye, visit her Brides of Austin vendor profile!